Pioneer and Buffalo have just launched their new BDXL drives capable of handling 4-layer (128GB) and 3-layer (100GB) BD-R XL at 4x speeds in addition to 3-layer BD-RE XL and older BD-R/BD-R DL and BD-RE/BD-RE DL Blu-ray disc media. The Pioneer BDR-206MBK supports 3D Blu-ray discs will arrive in Japanese stores next month with a $372 price tag. 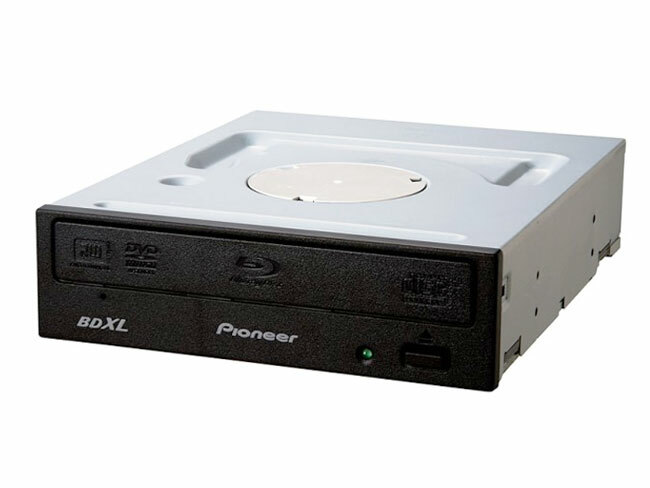 Buffalo have unveiled their BRXL-6FBS-BK drive that supports the same BDXL discs as the Pioneer and plays 3D Blu-rays. Buffalo will be shipping the device in Japan next month if all goes to plan, with an open price model. 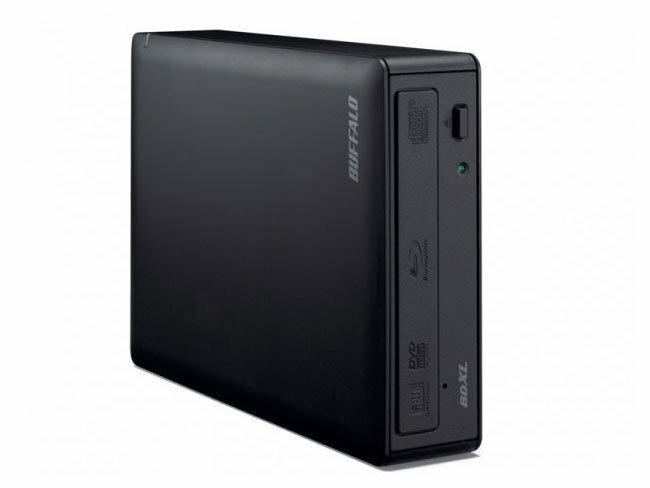 It will be available in both an external (USB 2.0) BRXL-6U2 and an internal (SATA) BRXL-6FBS-BK.